AstronSCIENTIFIC is a small company based in Barcelona founded in 2013. The project is the result of our passion for astronomy, hobby practiced for many years and it has occupied much of the time that our professional occupations allow us. Rotarion is the result of several years of passionate work and began as an idea, when we detected the need that many other astronomers share like us. “People often believe that having the idea is the tricky part in the process of creating a new product. Actually that’s the easy part. People who have successfully launched new products know that carrying it out, it’s the real challenge”. Álvaro’s enthusiasm spread to those who have been their partners in this exciting project, from family and friends who have participated financially to engineers who contributed to product development and partners who have helped their marketing. 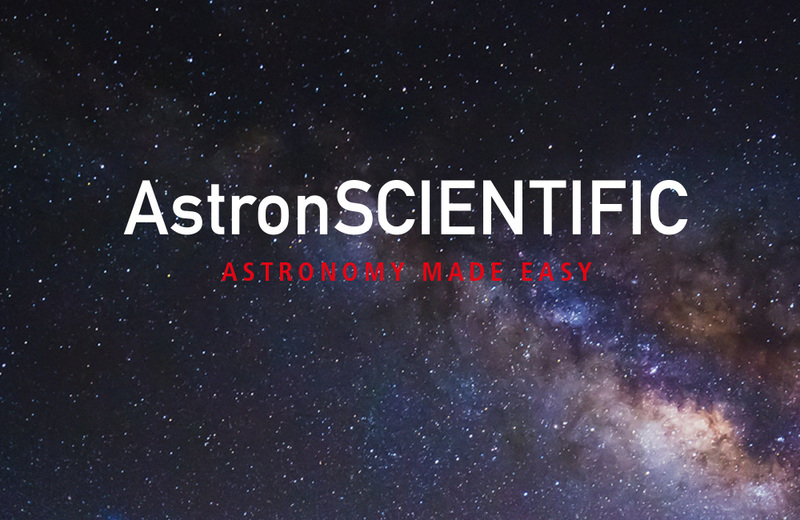 We firmly believe that Rotarion is a product that makes the life of pro-am astronomers a little easier, and that alone it’s worth the adventure. The previous “Our Story” text was written some time ago, back when our firm began its activities, but since then, our small Barcelona based astronomy firm has been be collaborating for some time now with Mr. David & Al Nagler, President and Ceo & Chairman respectively from the prestigious Tele Vue Optics Inc. of New York. There has been plenty of literature in well-known astronomy magazine articles and forums of how magnificent Tele Vue products are, but until you have personally been in their facilities and seen and experience their dedication, and constant quest for innovation and quality excellence, you cannot truly asses the true value and impressive craftsmanship of Tele Vue products. 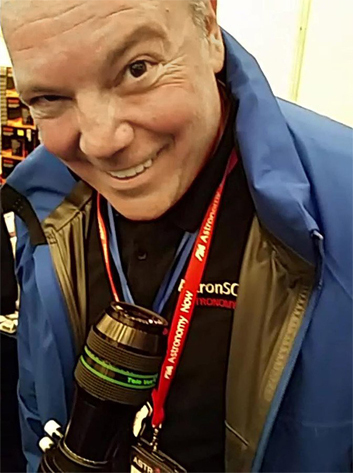 Mr. Al Nagler and his son Mr. David Nagler have been fundamental with their expertise and advice in the Rotarion System and its accessories design development and optimization. And for our Rotarion System, in just a single year the products have developed faster and better than we thought it could have been possible. And without the Nagler’s expertise and help, our Rotarion products would have not achieved the quality level and performance that they have today. Our Rotarion The Eyepiece Wheel, with the newly developed accessories, is now a modular platform capable of remotely exchanging not only optics but also any combination of optics, cameras, and other astronomy instruments. With our new Rotarion CAM kit now it is possible to reduce the long exposure hours needed in Galaxies and Nebulae imaging by exchanging black/white to color cameras, the chrominance and luminance imaging technique, a 25% faster than the traditional RBG+L method. Moreover, this 2019 in New York NEAIC & NEAF we will world premiere the first automatic telescope versatile for Planetary imaging and DSO imaging. A world’s first, and thanks to Tele Vue quality telescopes and optics. Collaborating with Al Nagler & David and Sandy Nagler, Paul, Jon, Rick, Peter, Yolanda and the rest of the Tele Vue team in New York has been a magnificent learning experience, and we at AstronSCIENTIFIC are extremely grateful and honored to have worked alongside with them, and hope to continue and enjoy our collaboration and their friendship for many years to come. Barcelona January the 30th, 2019. SPECIAL SALE!...at NEAF 2019 New York ! Contact us directly now and SAVE!